The Hartville husband who confessed to killing his wife revealed to police what really happened to her body after previously telling authorities he dumped her body in the Tennessee River. On . 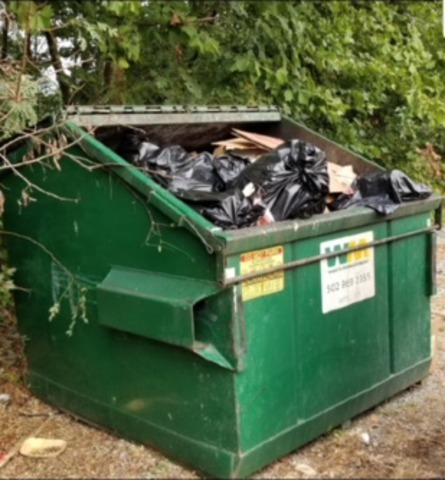 Sept. 4., while on a trip with police to show them where his wife's body was dumped, Philip Snider admitted that he dumped her body in a dumpster near a restaurant in Bullitt County, located in Kentucky, according to Hartville Police Chief, Larry Dordea. As part of the plea deal, he agreed to show authorities where he dumped the body. He originally insisted her body was dumped in the Tennessee River. This is the Kentucky landfill where Roberta Snider’s remains are believed to be located. Photo: Bob Jones. Snider, 73, pleaded guilty to aggravated murder, tampering with evidence and gross abuse of a corpse, according to the Stark County Prosecutor's Office. Snider confided with an undercover officer about how he killed his wife. He said he hit her head with a hammer. He also admitted to putting a bag over his wife's head, and that blood was left on a pillow on a love seat where she had been sleeping. Dumpster believed to the one where Roberta Snider was placed in. 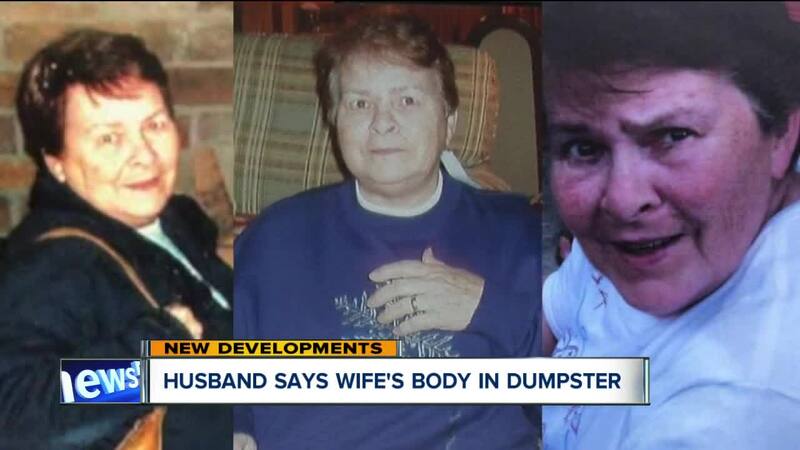 Authorities believe her body is in a landfill in Hardin County, located outside of Louisville, Kentucky. Because of the vastness of the landfill, police are not going to actively search for her body and believe they will never find it.